of this, after 13 years in the security industry. 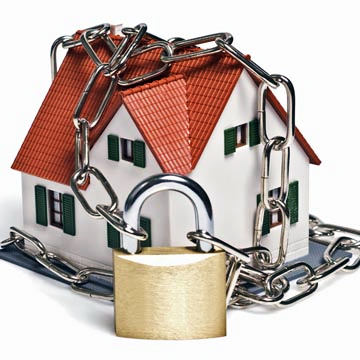 requirements are handled by the one security provider, under the one roof. � CCTV Digital or Analogue Camera Systems. status and water under floor sensors also alarms can be sent by SMS Email or to a monitoring Center via GPRS and can be viewed live by the internet form anywhere in the world via your network. Website by AddMedia©. All rights reserved.